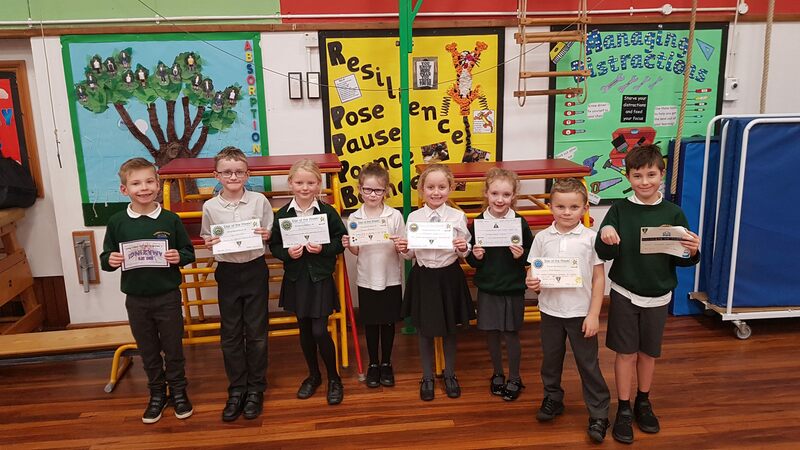 A big well done to everyone who was awarded a certificate today. 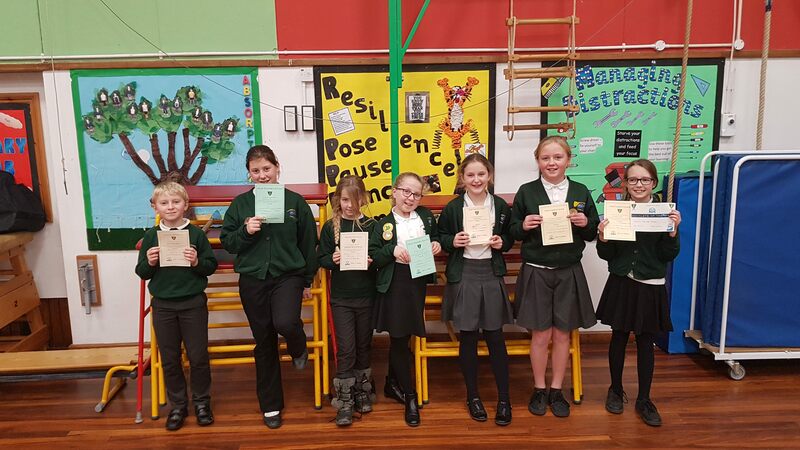 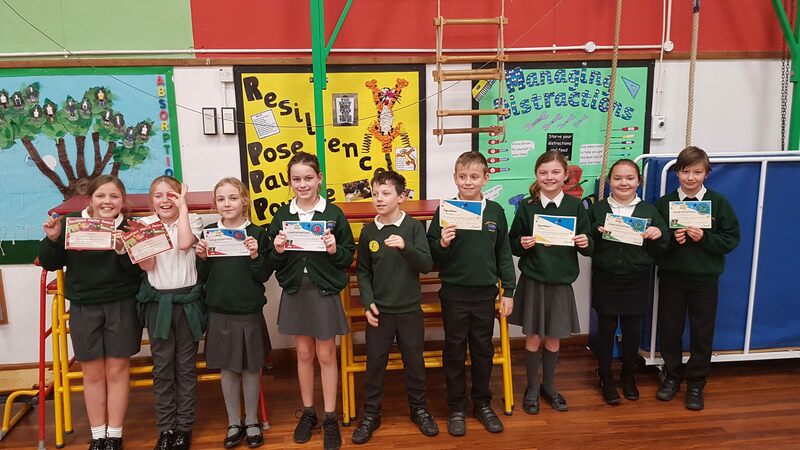 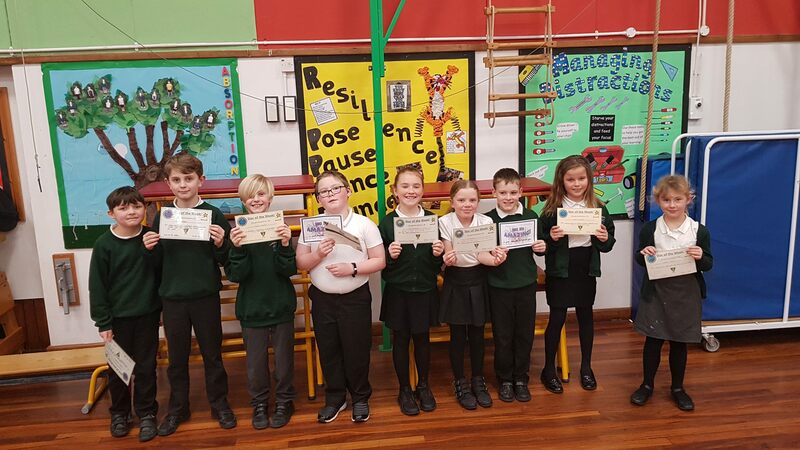 There has been some fantastic comments in assembly this afternoon and I know that there are some very proud teachers, celebrating some excellent achievements. Well done Carbeile, keep up the great work.